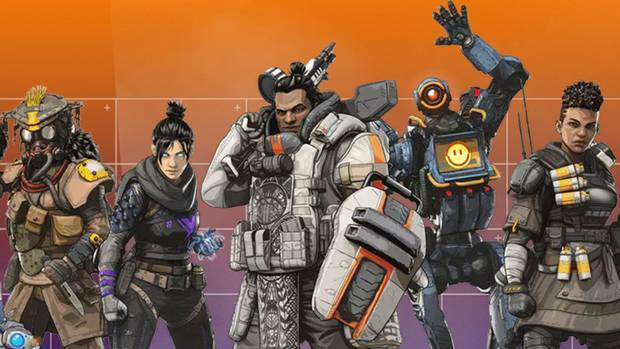 Apex Legends has seen monumental success with many players racking up hundreds of hours of individual progress. Unfortunately, in a recent update, all of that hard-earned progress is reportedly being erroneously wiped for some players on PlayStation 4 and Xbox One. Developer, Respawn is aware of the issue and has posted about the issue on Twitter, saying "We are aware and looking into the issue with accounts losing their progress after the update today. Will provide update ASAP." The developers have also taken to Reddit, stating that they will begin turning off servers to complete the necessary maintenance and is recommending that players abstain from buying or crafting anything in the game until a resolution has been implemented. It's common practice for developers to back up player data before any significant updates roll out, so fingers crossed Respawn can get everyone back on track soon. Update: As of 2:00pm PST, Respawn have confirmed that a fix is now live on all platforms.